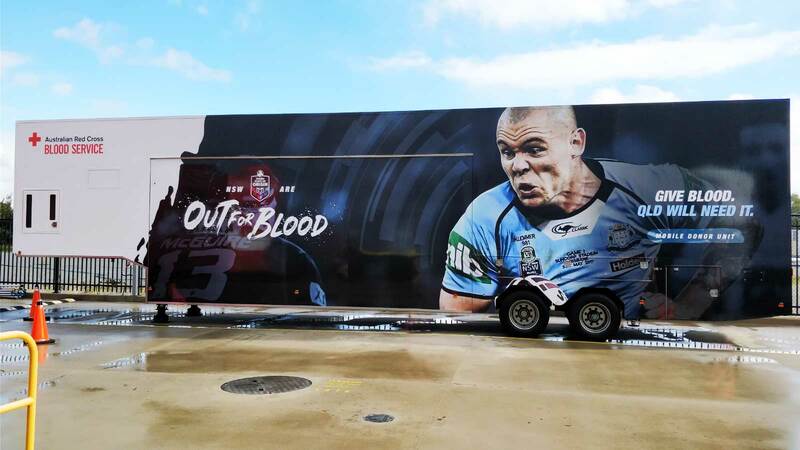 Our technology ensures a long lasting, vibrant trailer wrap. Find out about how we can service your Trailer, Reflective or Specialty Vehicle. is made for those who want to show off their brand. wraps for emergency vehicles across the nation. Stand out on the water with your Boat Wrap! Have your Boat or Water Craft uniquely wrapped and stand out from the rest. When it comes to signage design and signage supplies, we’re confident you have yet to find the products and services offered by sign makers like us. Monaghan Signs has been leading the industry for signwriting in Brisbane for decades, and we’re not about to stop now. Our signwriting solutions help our clients attract the attention they want and need’ Monaghan signwriting is advertising money well spent. 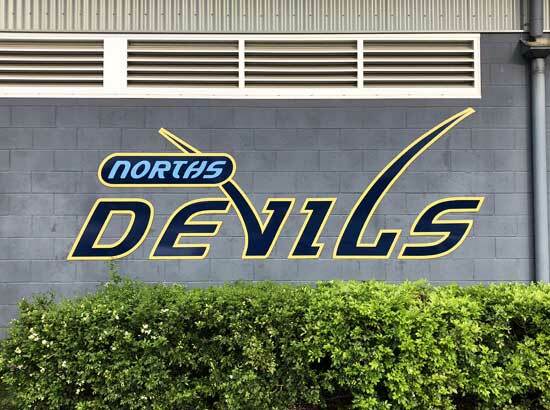 Whether they require a signage design that’s not only attractive but also informative, sign supplies or eye-catching vehicle signage, Brisbane residents and business owners trust us with all their signwriting needs. We’ve been helping people put their visions into action by creating long-lasting business signs, wraps for a wide variety of vehicles and more. 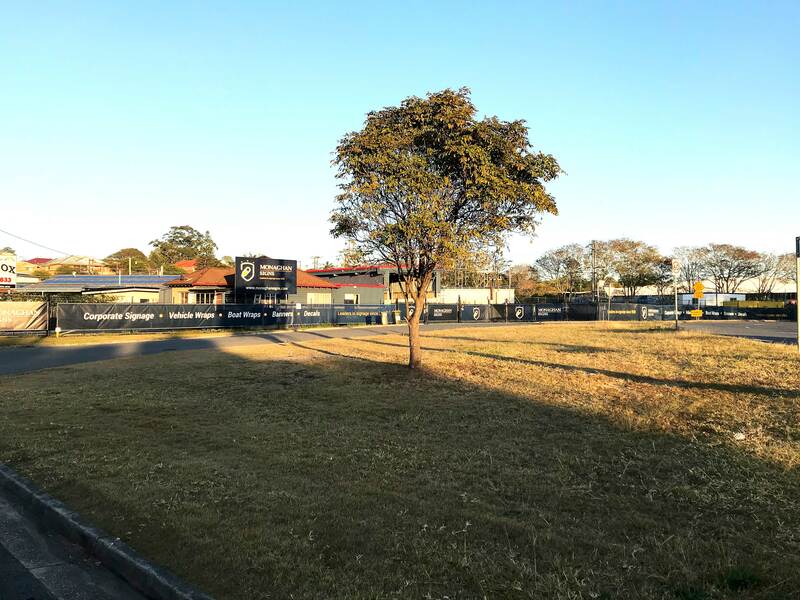 If you’ve got something to say, say it in the way that commands the most attention, with a professional sign from the most trusted sign makers in or around Brisbane. "It was an absolute pleasure to work with the staff of Monaghan signs.Anthony and his team offered excellent advice and assistance, delivering an end product which is nothing short of stunning. The pictures selected deliver a “wow” factor while meeting the overall brief of peace and tranquillity. I would highly recommend Monaghan Signs for wall-art signage which presents business with a low cost, high quality alternative to traditional art in any setting." You will find everything from business signs for exteriors and interiors to wraps for vehicles and trailers at this full service sign company. If you’re looking to make your business stand out or want to send a message for all to see on your vehicle, you will find quality, unique and affordable signage solutions here. Monaghan Signs originally started back in 1932 by Les Monaghan. Teaching his son Graham all that he knew in signwriting and design, he eventually passed the reigns down to his son. Graham continued to operate as a signwriter and as signwriting modernised, Graham computerised the business to keep up with the technology. Following the tradition Graham trained both his son Anthony, and daughter Claire in the art of signwriting. In more recent years, as the industry moved towards digitalisation Anthony has incorporated this technology, allowing the business to compete with the ever changing landscape of signwriting and to keep ahead of the competition. Anthony has now taken over the managing role of the business, while father and son continue to work alongside one another, collectively bringing over 100 years experience in signwriting to the team. Contact this family owned and operated business today to learn more about signage solutions and supplies. 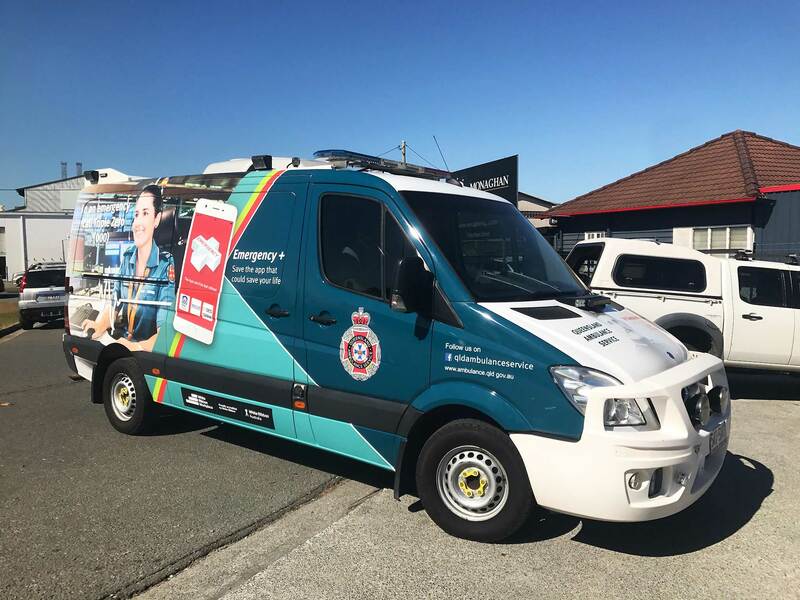 Our years of experience in this industry will translate into high-quality, effective business signs and vehicle wraps you just won't find with any other sign makers in Australia.